HBW-2000 Girth, Leather, Double Elastic – C.M. 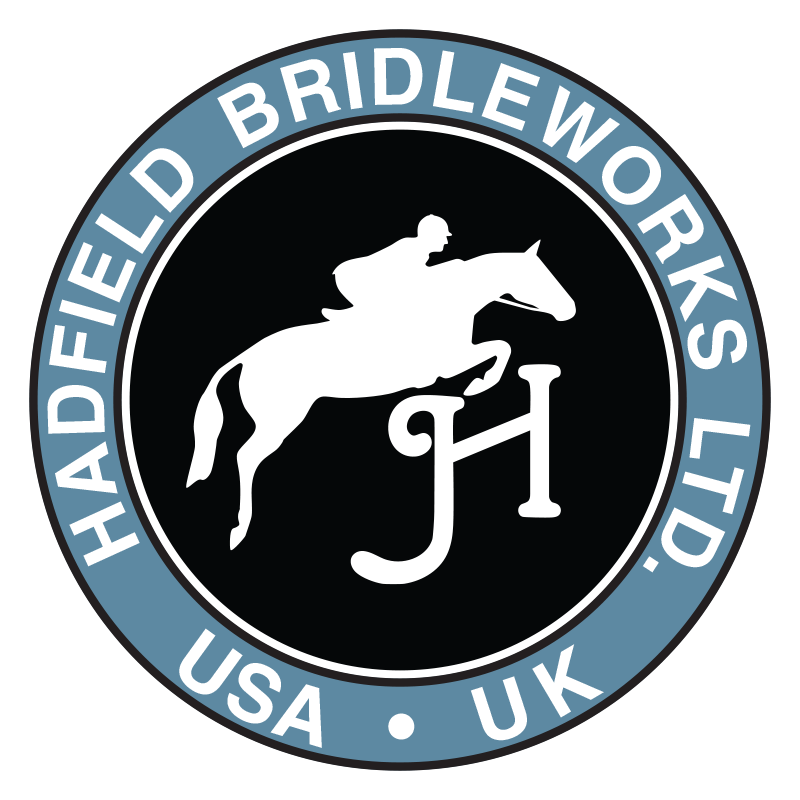 Hadfield's Saddlery Inc.
36" 38" 40" 42" 44" 46" 48" 50" 52" 54" 56" 58"
HBW-2000 Leather-Lined Girth with Double Elastic Gently contoured with padded leather lining. Three-ply elastic on both ends of girth. Even sizes 36 through 58.